Our leathers comply with international fire resistance and water-repelling standards. Only in this way can we offer our customers a high quality product. All our warehouse products meet some of the most important European standards for fire resistance, such as BS5852 source 0,1 e 5, Imo FTPC 8 e FMVSS 302. Our flagship products have already been certified by major companies such as Fira Ltd and 3M Scotchgard. 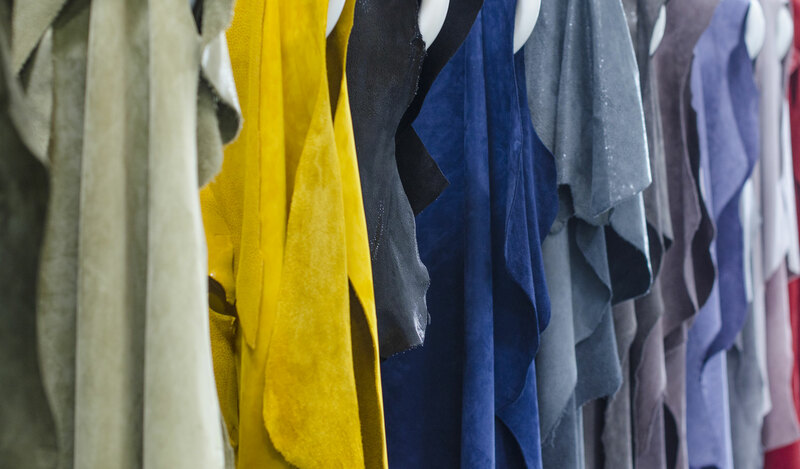 The tanneries where our skins are processed are ISO14000 certified in order to respect the environment. 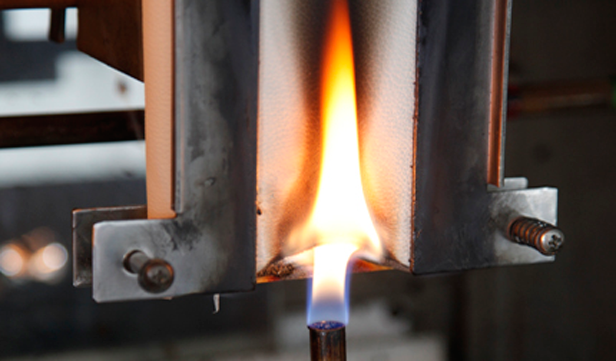 Over the years, there has been a growing interest in the leather market for flame retardants. It is very important to determine the flammability of a leather especially when it is used in products for car upholstery, armchairs for hotels and even private homes. In the case of fires, in addition to the danger of burns, there can be issues with poisoning from combustion gases and production of dense gases. Dark fumes, in fact, are often the primary cause of deaths as they can prevent the occupants from rapidly evacuating the premises. The well-known company, 3M, has certified that Maxpell leathers quality for the use of its Scotchgard Protector. Severe quality testing is continuously conducted on every lot of our Nubuck collections. Scotchgard™ Protector is a special treatment which confers leather a durable resistance to oil and water spills, while preserving the naturalness of features such as breathability, softness and colour. Scotchgard™ Protector is 100% undetectable: it cannot be felt, seen or smelled. Through an adjustament of the surface tension of the leather, the Scotchgard Protector treatment is able to repel oil and water spills, while retaining the natural features of Nubuck leather.